"We had a fantastic holiday thanks. We thought the service was fantastic throughout especially with all that happened with the previous villa so thank you. The Manager was brilliant too. Very knowledgeable and recommended some nice places to eat and drink. Very happy with how the whole thing went. Your communication was also fantastic and the villa is simply amazing." "We had a great holiday. The villa was fantastic. We will definitely go back there." 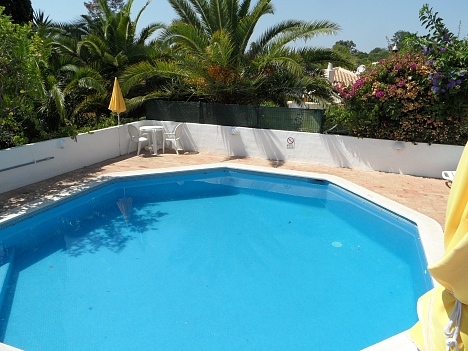 A hidden gem, this was our first time to the Algarve but it certainly won't be our last! The apartment was perfectly situated and contained everything a family could wish for. The pool(s) are suitable for children of all ages and cleaned daily. Located on a hilltop with a beautiful view, the walk into nearby Carveiro takes approx 5-10 minutes depending on the children! The resort is very family friendly and bustling but without the obligatory 'strip' that seems to be featured as an attraction in many other resorts. The apartment catches a slight evening ambient noise from the village but this adds to the experience rather than a hindrance. 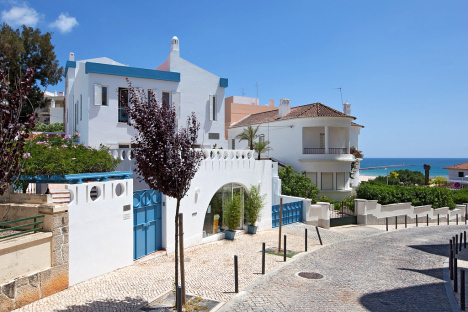 Once at the resort, everything is within walking distance although if the excellent and numerous Algarve beaches are what interest you then a car is a must. A truly wonderful holiday. 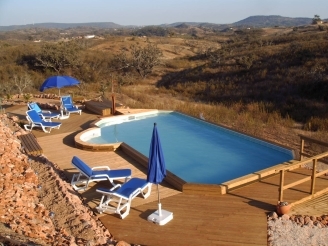 Casa Da Terra "Thought we'd let you know what an amazing holiday we had at Casa De Terra. This was the most idyllic location, a wonderful house with breath taking views, and the pool was amazing. 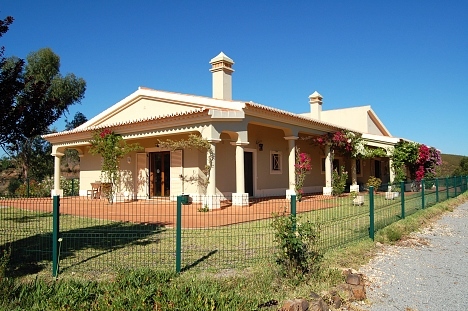 The owners of the house made us very very welcome and John's off road real Algarve experience was a real treat. The welcome pack on arrival was a really nice touch and was just what we needed after our journey. This is easily the best holiday we have had and would recommend the villa to anyone who wants a holiday away from it all but within easy reach of everything.